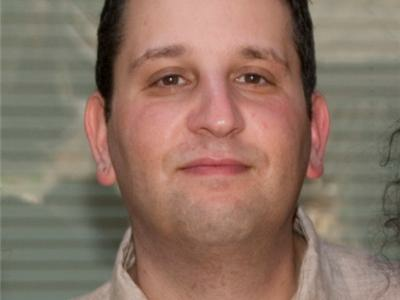 Our special guest this week is Daniel Tal, RLA. 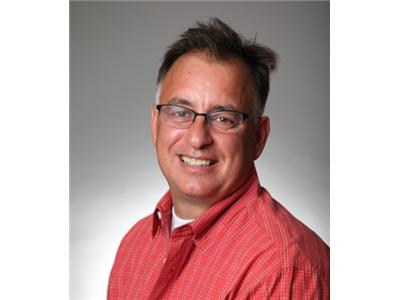 He is the CEO of Ambit-3D and author of Google SketchUp for Site Design and Rendering in SketchUp. On todays show Daniel will discuss what Google SketchUp is and how landscape professionals can use it's powerful tools to create their own 3-D models in just a few days to help them design, sell and build work. Check out some of his work for yourself at http://www.ambit-3d.com/Renderings.html. 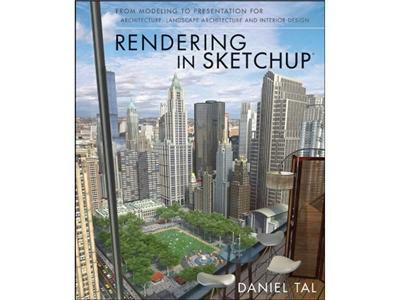 Special Bonus #2: You could win an Autographed Copy of Daniel Tal's latest book "Google SketchUp for Site Design"